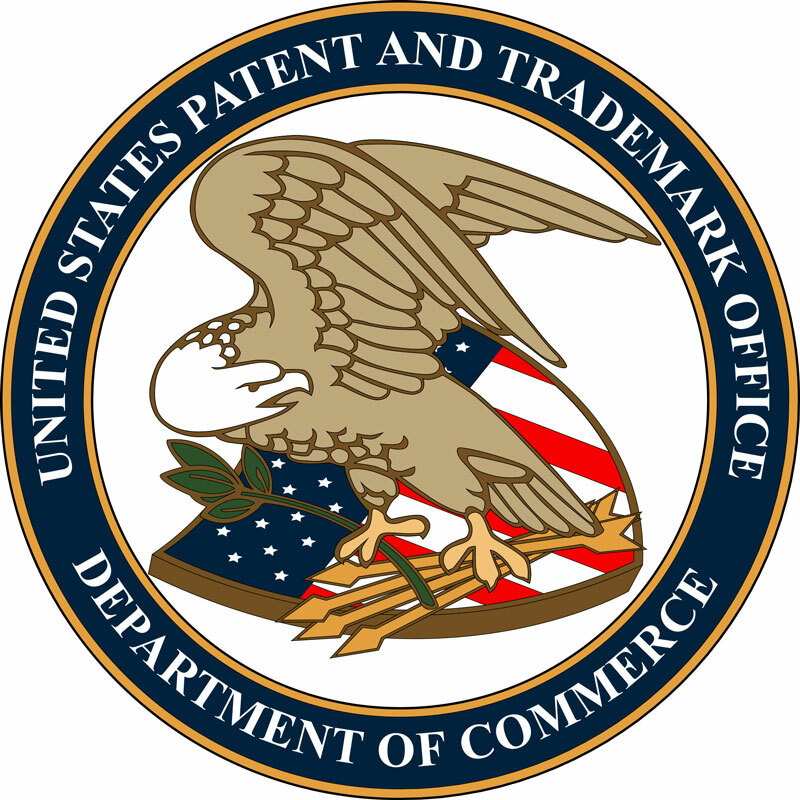 Acting U.S. Commerce Secretary Rebecca Blank and Under Secretary of Commerce for Intellectual Property and Director of the U.S. Patent and Trademark Office (USPTO) David Kappos today announced plans to open regional USPTO offices in or around Dallas, Texas, Denver, Colorado, and Silicon Valley, California. These offices are in addition to the already-announced first USPTO satellite office to open on July 13 in Detroit, Michigan. The four offices will function as hubs of innovation and creativity, helping protect and foster American innovation in the global marketplace, helping businesses cut through red tape, and creating new economic opportunities in each of the local communities. Patents are a significant factor in private sector job creation. In fact, the U.S. Commerce Department issued a recent report finding that IP-intensive industries are the source – directly or indirectly – of 40 million jobs, contributing $5.06 trillion to the U.S. economy in 2010. Selection of the four sites was based upon a comprehensive analysis (PDF) of criteria including geographical diversity, regional economic impact, ability to recruit and retain employees, and the ability to engage the intellectual property community. 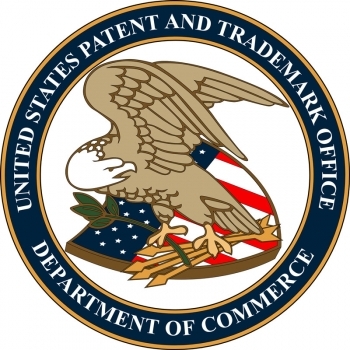 The Leahy-Smith America Invents Act of 2011 (AIA), signed into law by President Obama in September, requires the USPTO to establish regional satellite locations as part of a larger effort to modernize the U.S. patent system over the next three years.